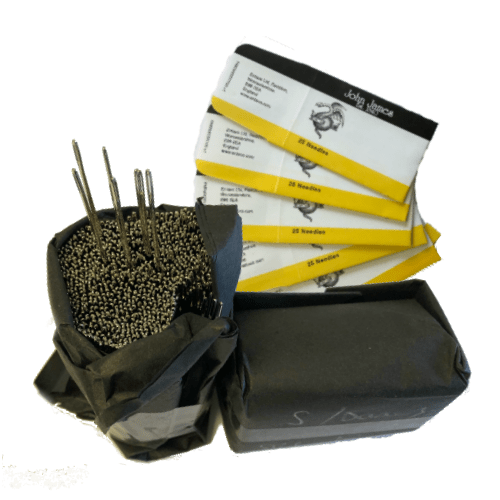 John James Needles offer a great British brand you can be proud of. 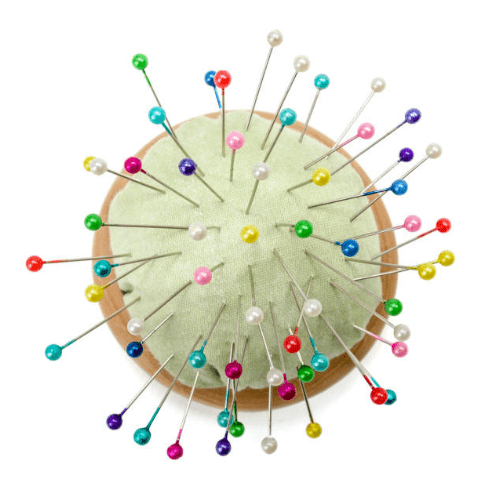 We have a history dating back to the very start of needle manufacture in the UK, the name of John James is still recognised by needle craters around the globe. 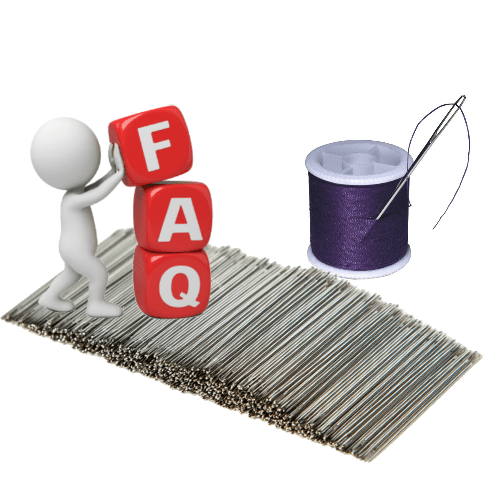 Renowned for quality and reliability, John James has a needle for your every need. We hope you are as proud of our heritage as we are. 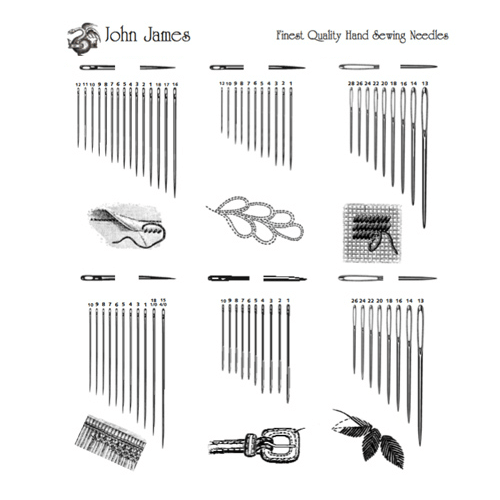 John James Needles is a great British brand you can be proud of. 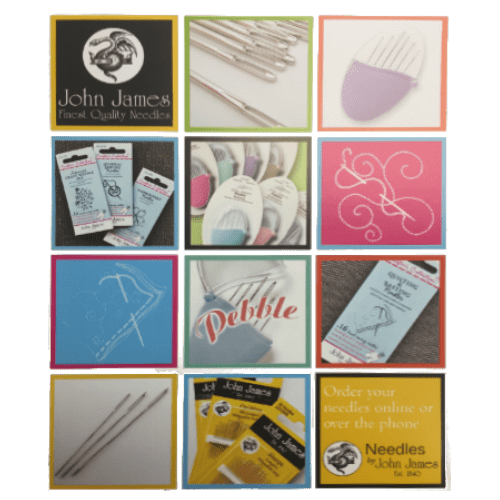 We have a history dating back to the very start of needle manufacture in the UK, the name of John James is still recognised by needle craters around the globe. 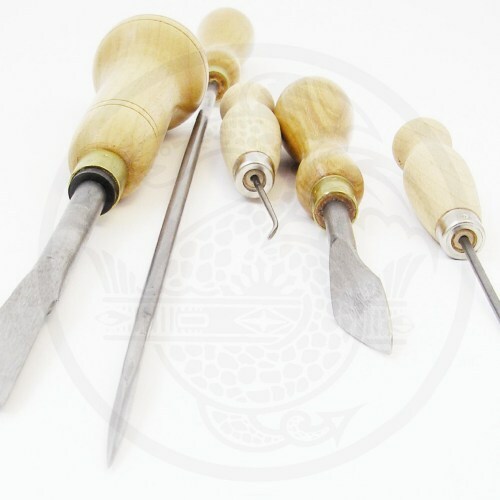 Renowned for quality and reliability, John James has a needle for your every need. We hope you are as proud of our heritage as we are.